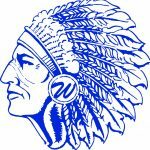 Monday, February 8, 2016 6:00 PM Southwestern (S) AWAY 11 Waldron High School HOME 26 Game Recap The Lady Mohawks defeated Southwestern 26-11 Monday night. This is their third win of the season. 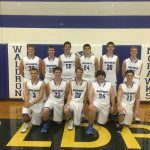 Up next for Waldron is Connersville on Monday, February 15th.